Cecilia worked in healthcare in Florida for over 24 years. 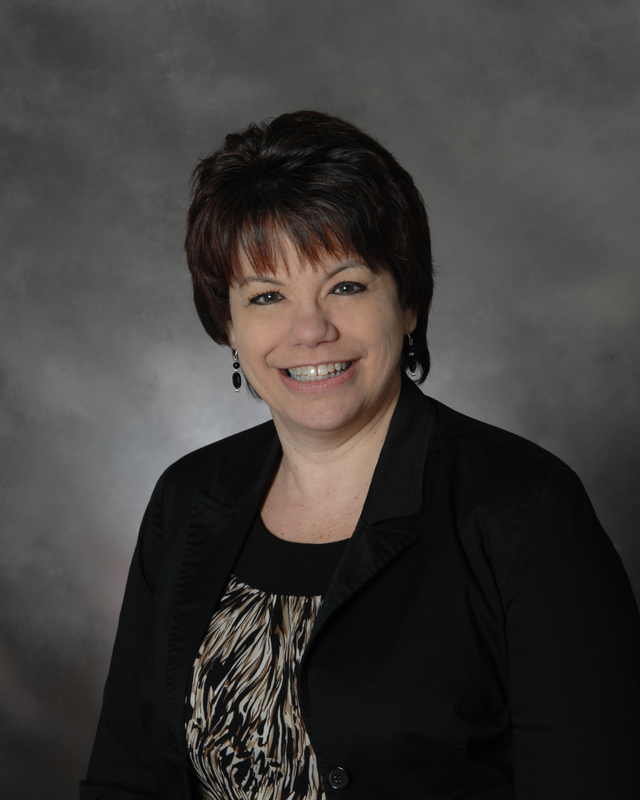 She served as Past President of the Medical Office Managers Association of Central Florida. She moved to Tennessee and joined The Hearing Aid Center at Upper Cumberland Ear, Nose and Throat in February 2010. Cecilia became licensed as a Hearing Instrument Specialist in October 2012 and is a member of the International Hearing Society.